The word “extravagant” is of no use, if it cannot be used to define a wedding. There are many ways to make a wedding lavish and beautiful, and dessert tables are one of the most important ways to do it. This is a special area of the event that attracts everyone, from kids to adults towards its beauty and delicious treats. A wedding dessert table is a most sought after place of any wedding, and can be made truly mesmerizing with simple efforts. 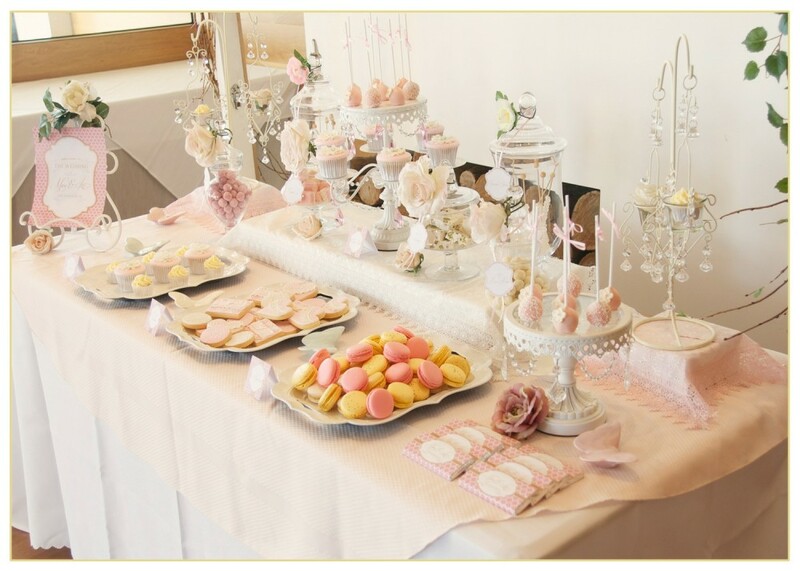 There are many wedding dessert table ideas that can be easily followed, to make any wedding an extravagant event! When you want to add a subtle feature to your wedding, vintage wedding dessert ideas is the best way to do it. 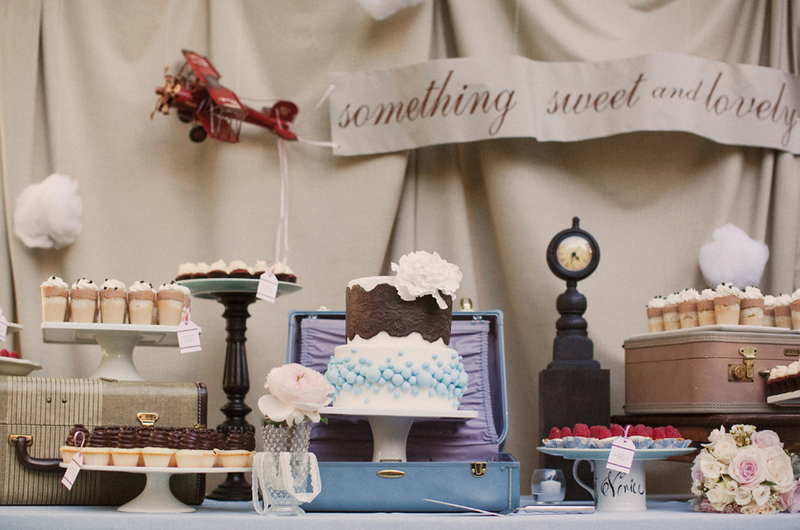 You can setup a wedding dessert table with a vintage theme and place some amazing delicious desserts. 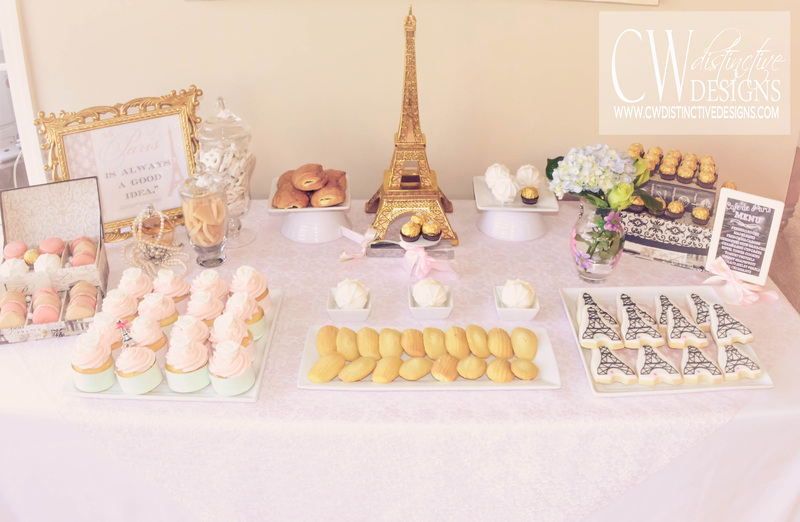 Whether it is an outside event or an indoors one, a vintage wedding dessert table will make any place shine with style and elegance. 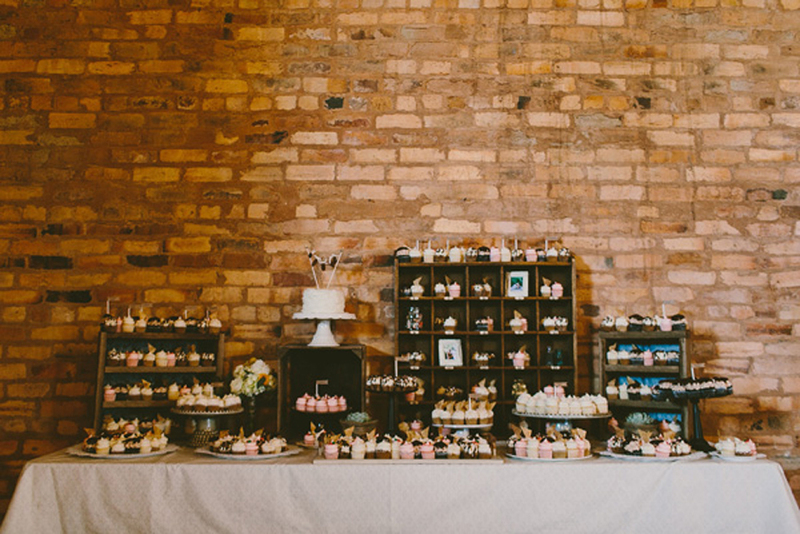 With easy setting of barrels and vintage tables, you can set up the dessert table with ease and perfection. 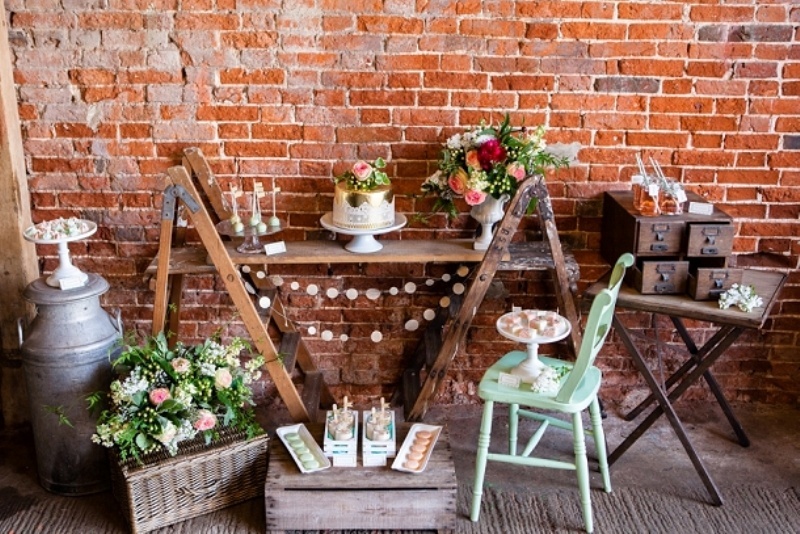 A rustic wedding dessert table is a great way to make the décor of your wedding look authentic and unique. 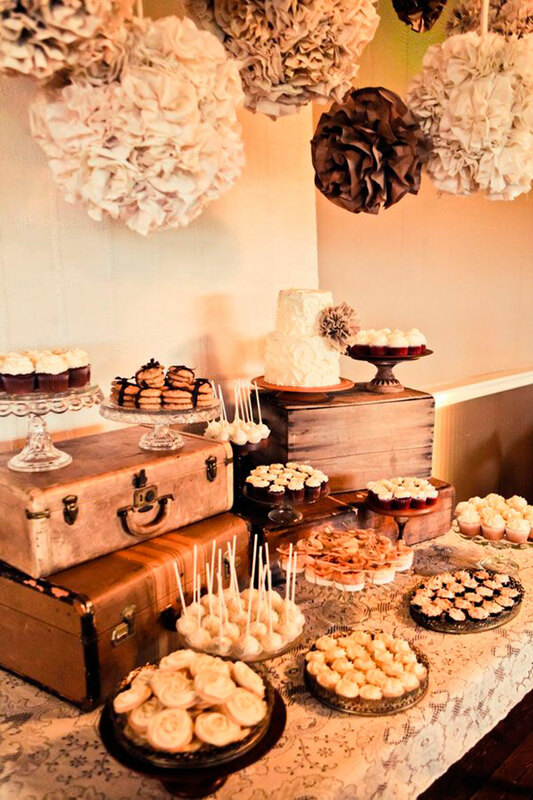 These rustic wedding dessert table ideas can be inspired from fairy tales or simple indoor appeal. 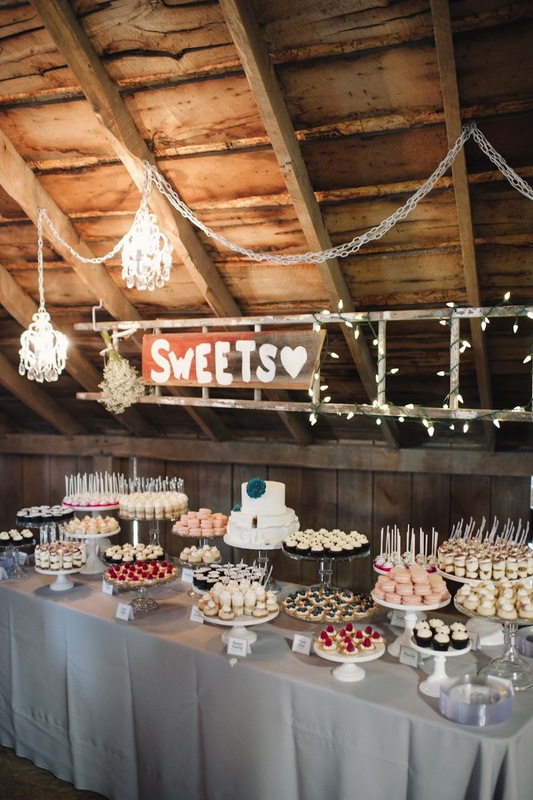 Just pick up a great rustic looking table and decorate it with delicious desserts to make the best wedding candy table at your biggest event. They will bring oodles of style and elegance to your wedding day and are also very easy to assemble. Elegance and weddings go hand in hand! A wedding should be two things; classy and filled with panache. 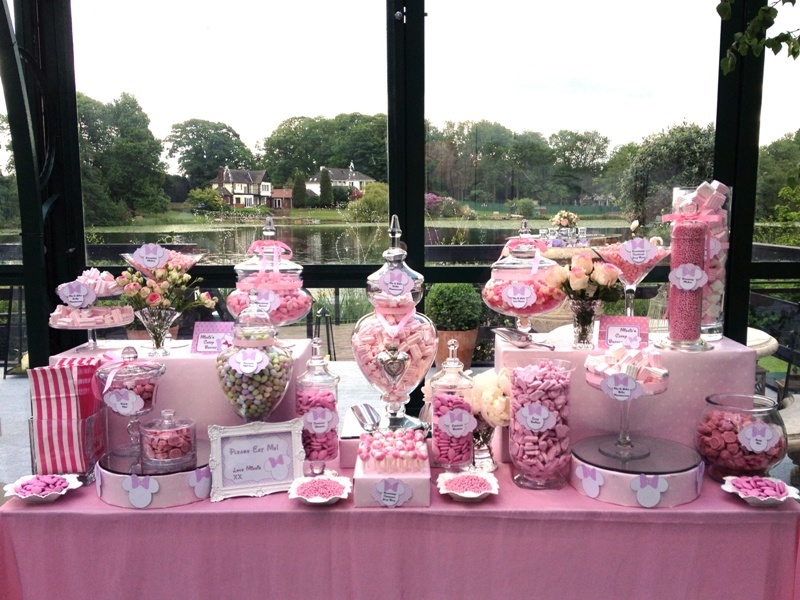 A great wedding candy table can make all the difference when it comes to creating the perfect elegant event. Each one of these wedding dessert table is filled with white colors and decent looking delicious treats, which will make your special day even more extravagant. They will definitely bring oodles of panache to your décor and can be created with ease. Unique dessert table ideas are for those wedding enthusiasts who are looking for unconventional ways of making their event glamorous. This section will include wedding dessert ideas that comprises of different colors, unique dessert options and distinctive settings. 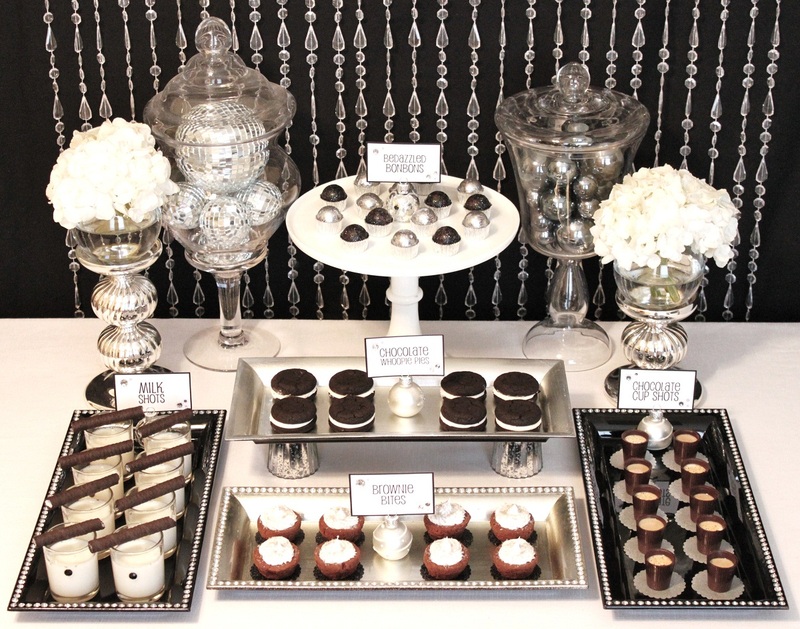 They will truly set your wedding apart and will allow your guests to enjoy some scrumptious treats while admiring the glory of your wedding candy table uniqueness. When your wedding is set in the beautiful and exquisite season of fall, you need to have a wedding dessert table that fits the environment. 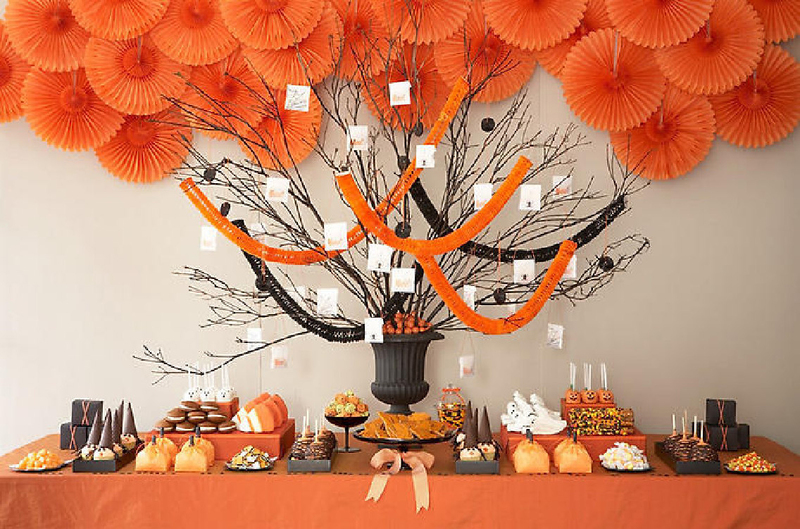 Whether your wedding theme is elegant or unique, you can pick these amazing fall wedding dessert ideas with magnificent trees and dark colored desserts. 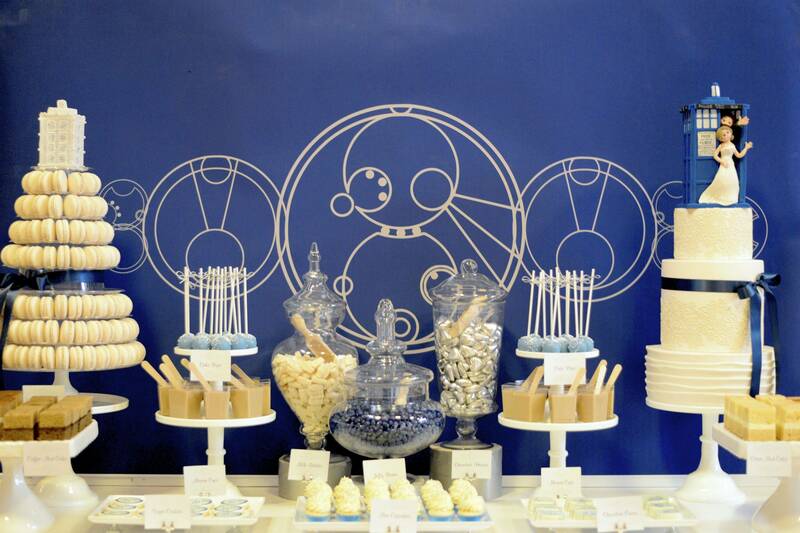 Your guests will be delighted to taste the delicious treats and look at the glorious wedding dessert tables. 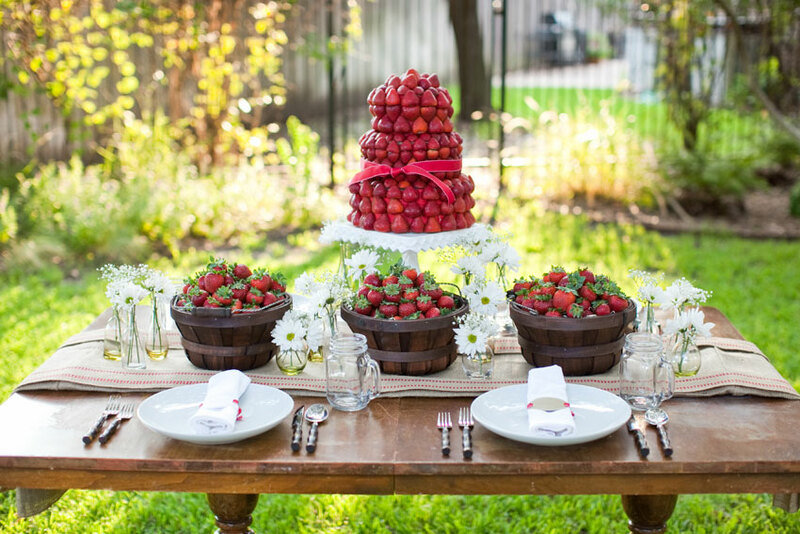 Weddings can be very tiresome and if you’re looking to create a beautiful wedding dessert table without putting in too much effort, then this list is for you! 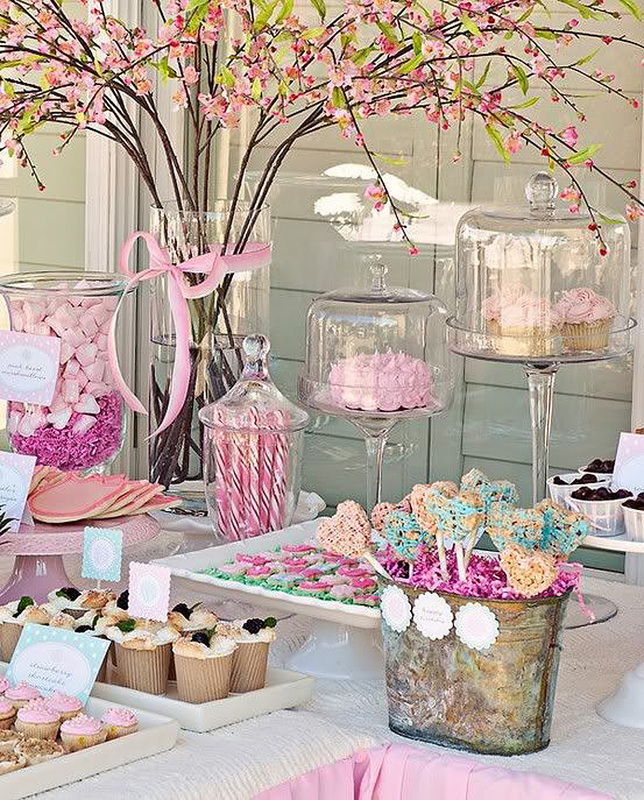 It contains the best wedding candy table that can be easily created with simple items and easy-to-bake desserts. 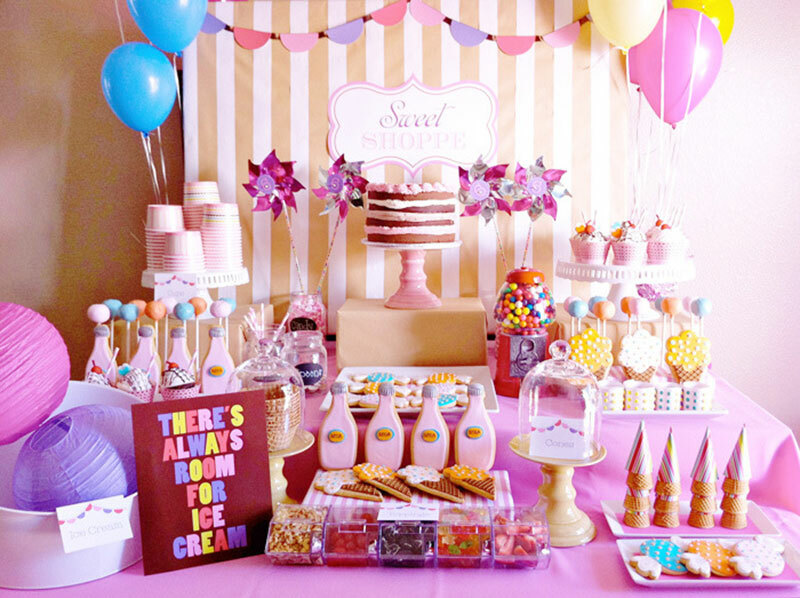 Such tables have an appeal of their own and with a little effort; you can easily create magic with your dessert table. 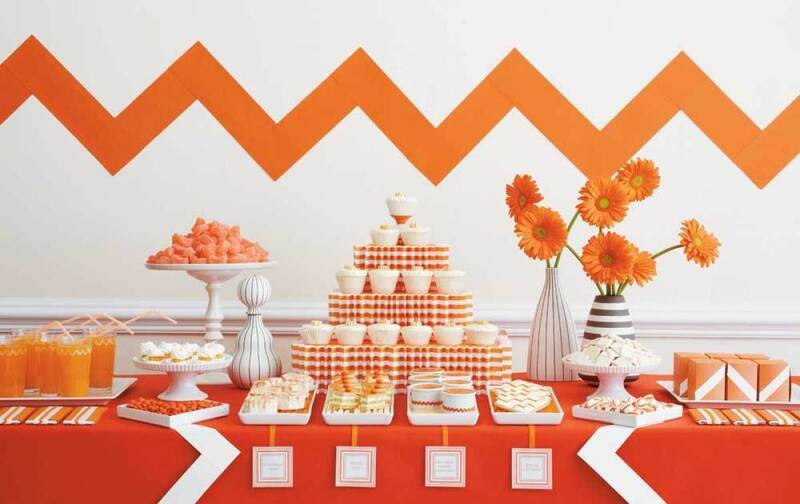 These *wedding dessert table* ideas are simple to create and will make your wedding look extravagant and stylish.